Historic Houston Cemeteries: Stories from Beyond the Graves is a study of interesting people interred in area cemeteries. They may not be the most famous burials in a particular cemetery but they represent intriguing characters, influential leaders, champions, inventors, rogues and rascals. 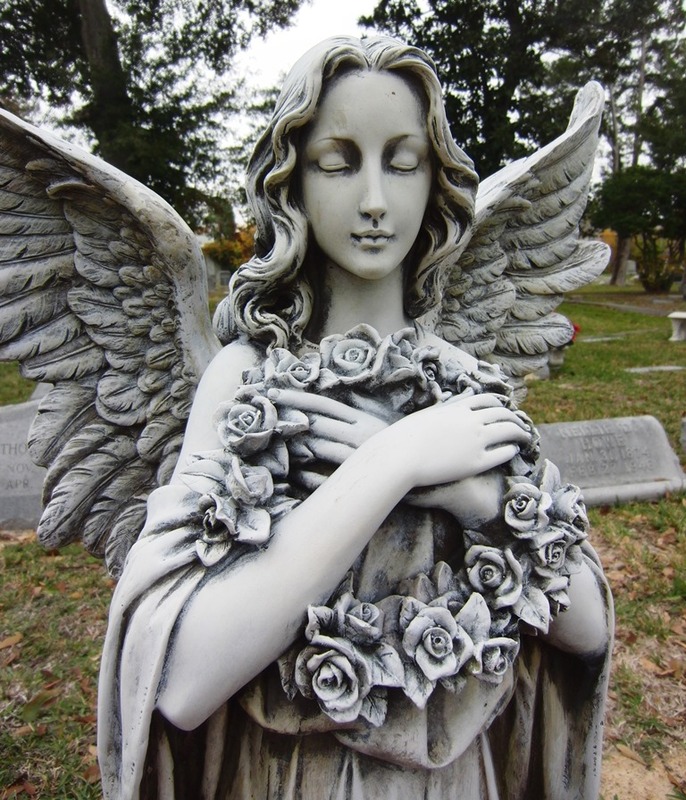 We are posting new cemeteries as well as new interments on a regular basis.